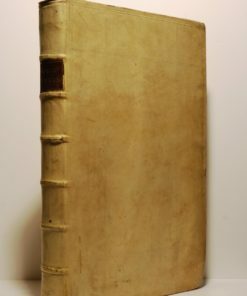 4to., publisher’s illustrated boards, vellum spine with gilt-lettering and illustration, pp. 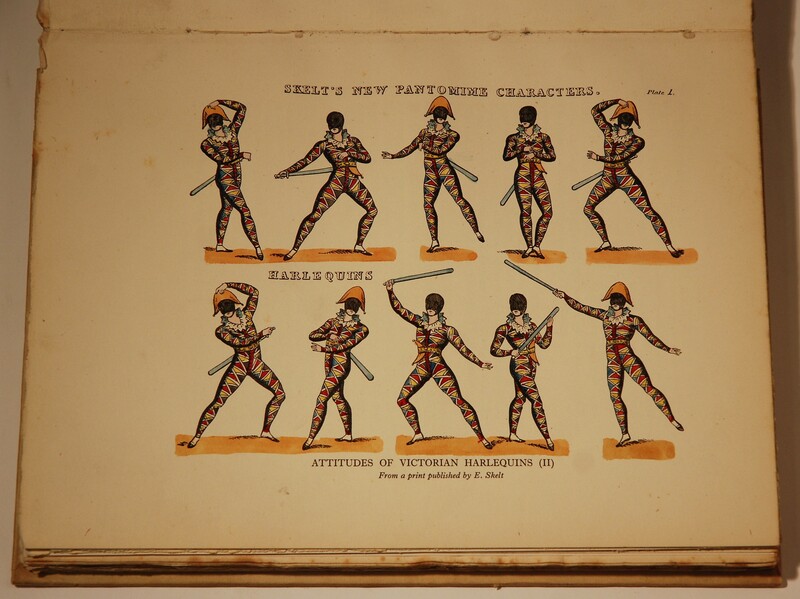 156, with 44 plates (5 in colour). 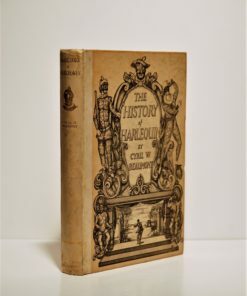 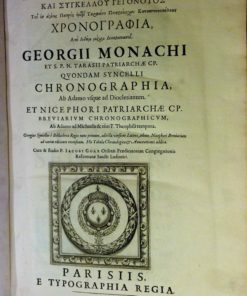 First edition limited to 325 copies (n. 5). 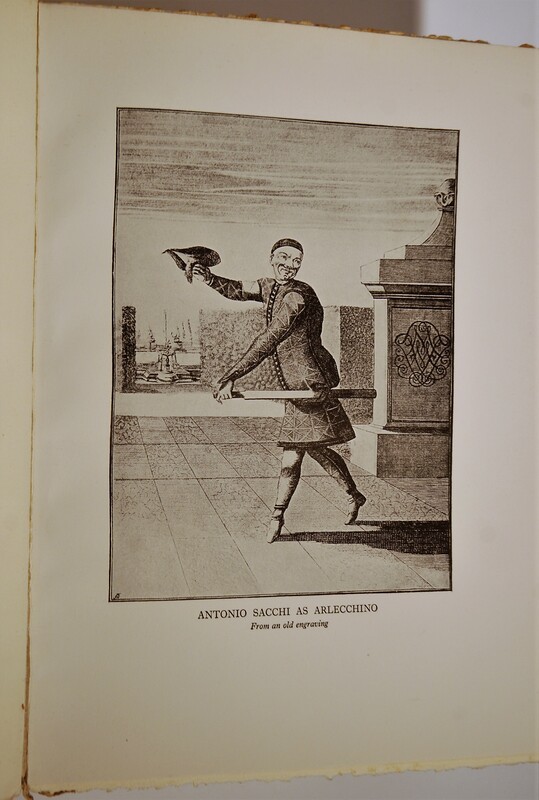 Some foxing; otherwise very good. 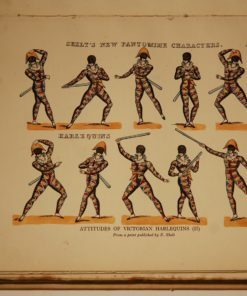 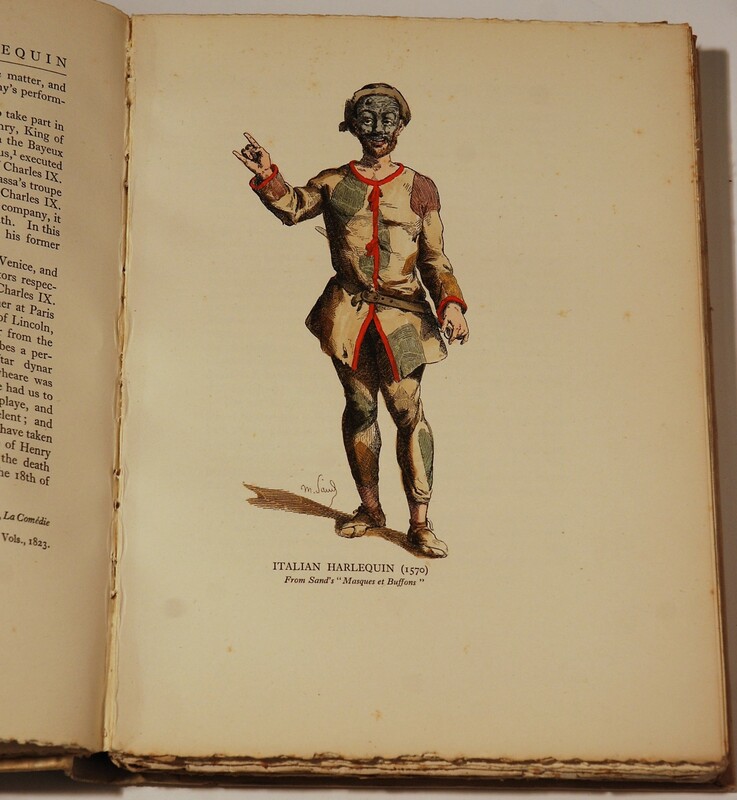 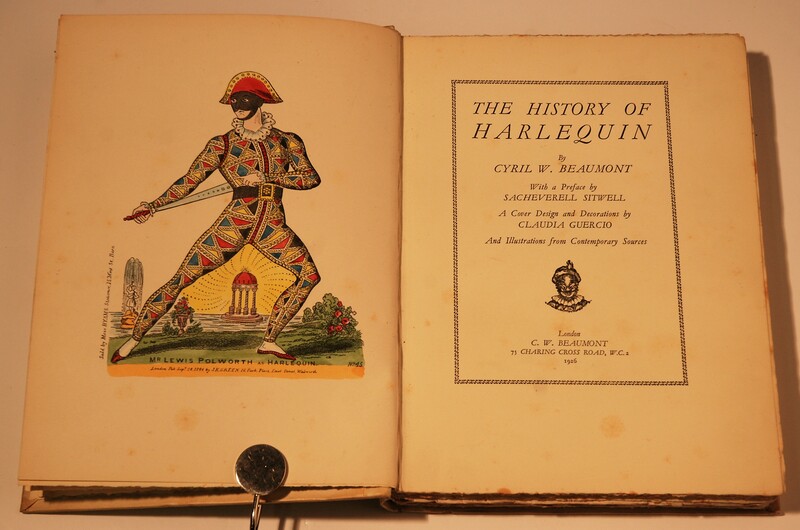 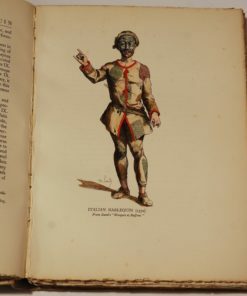 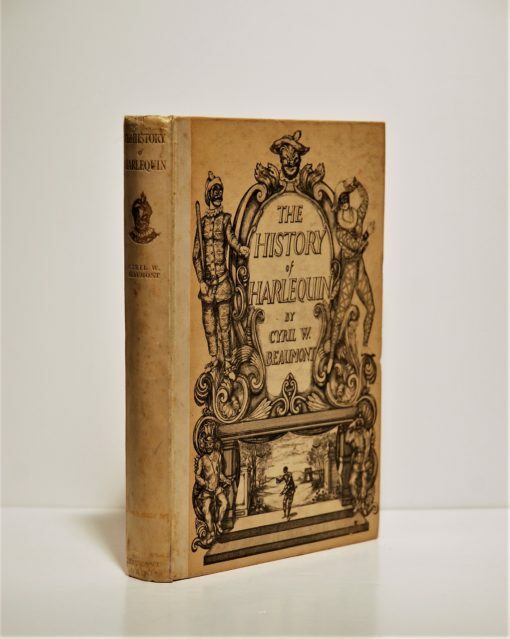 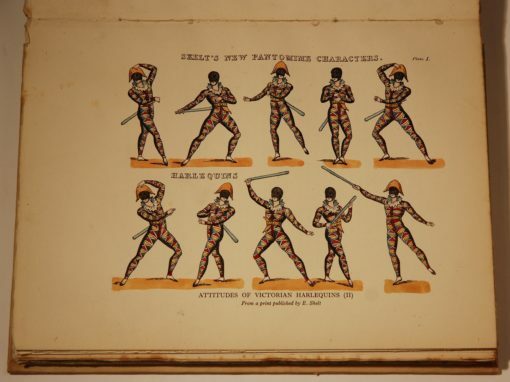 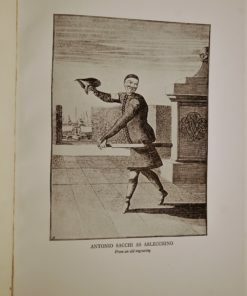 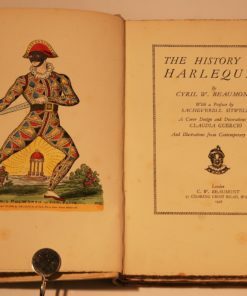 Wonderful and very rare, Beaumont’s richly illustrated overview of the history of the harlequin stock character in Italian comedy, with introduction by Sacheverell Sitwill.